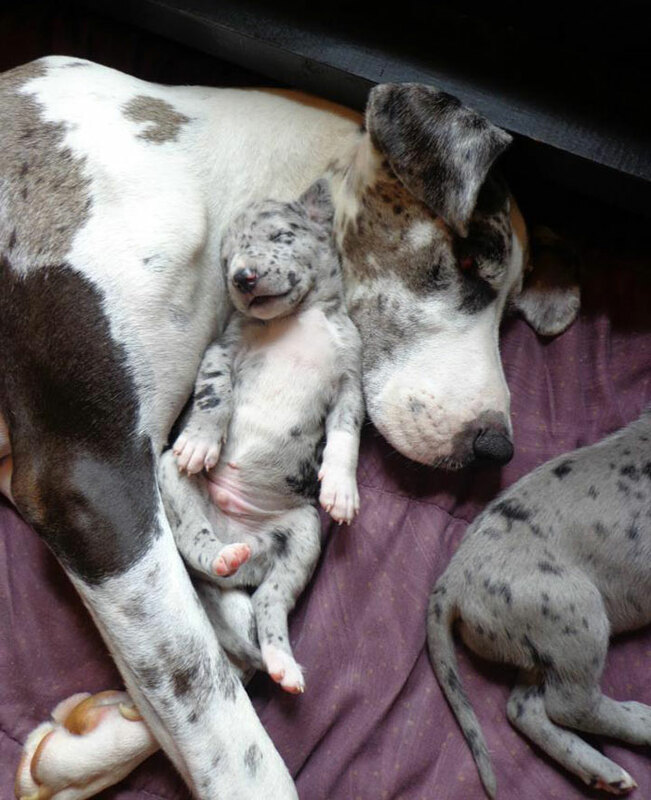 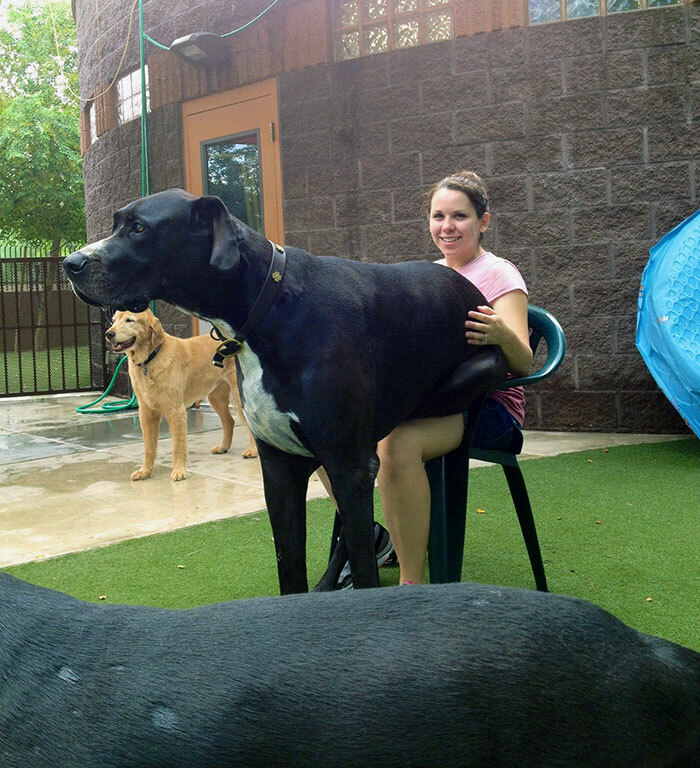 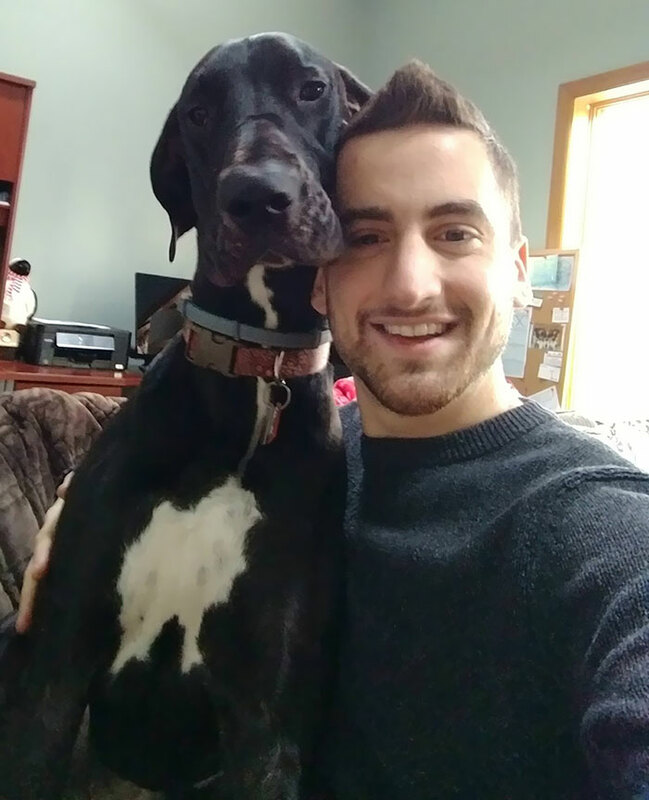 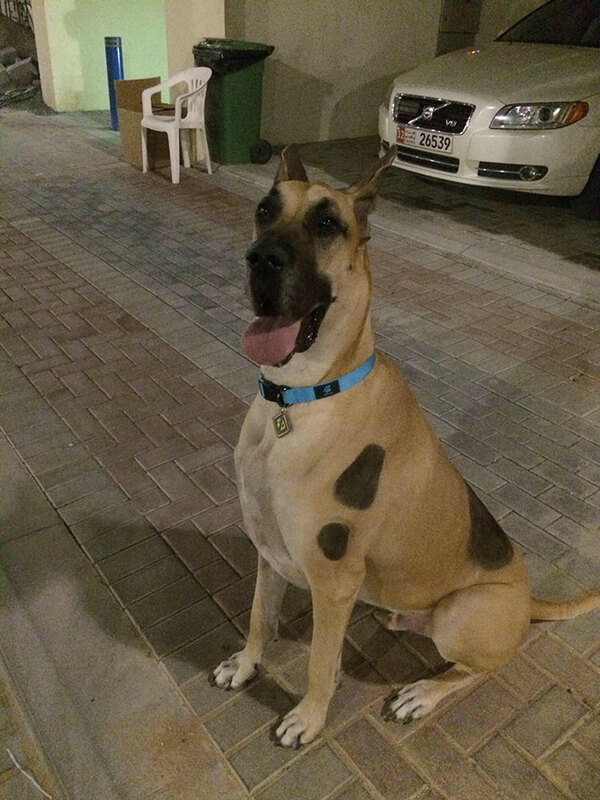 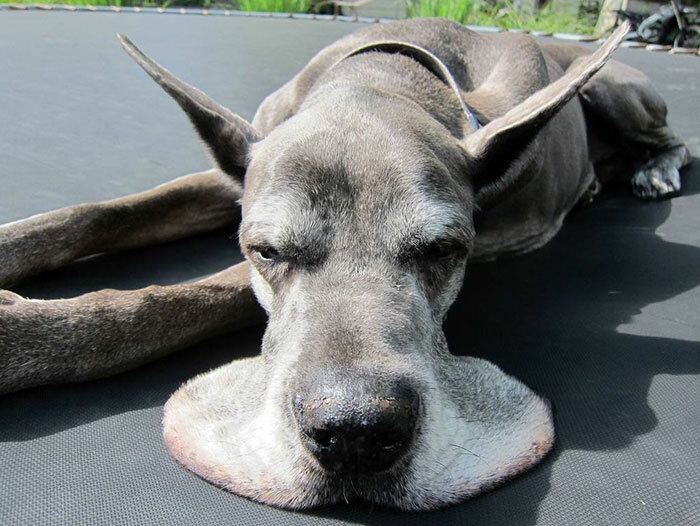 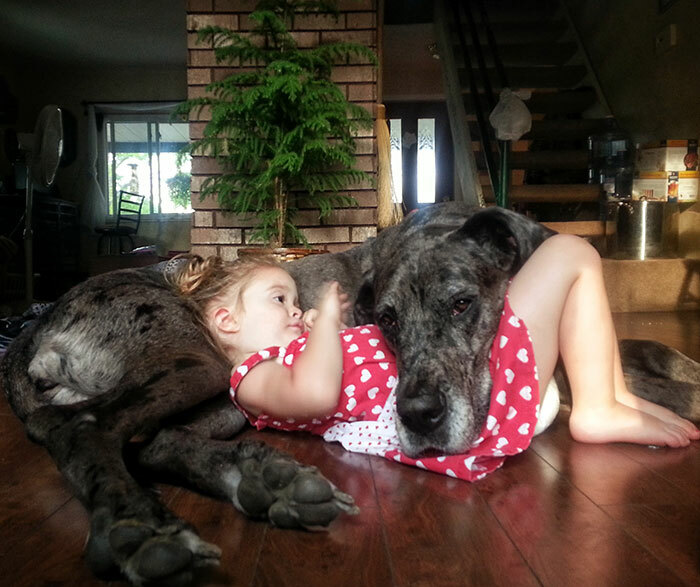 With his weight and size, it's nearly impossible to call a Great Dane a 'lapdog.' 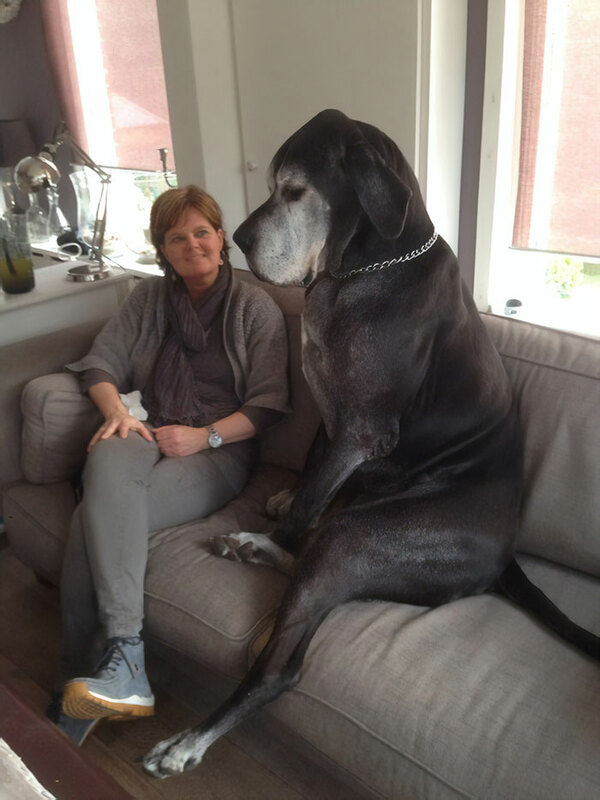 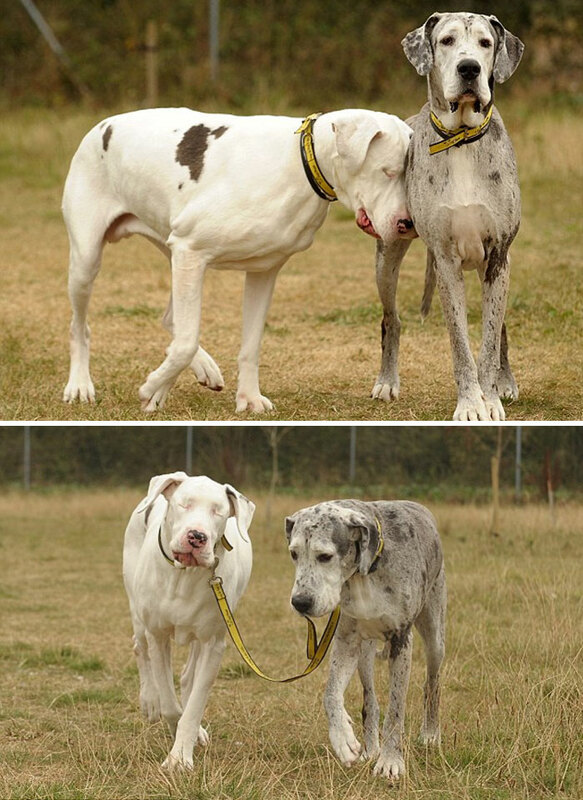 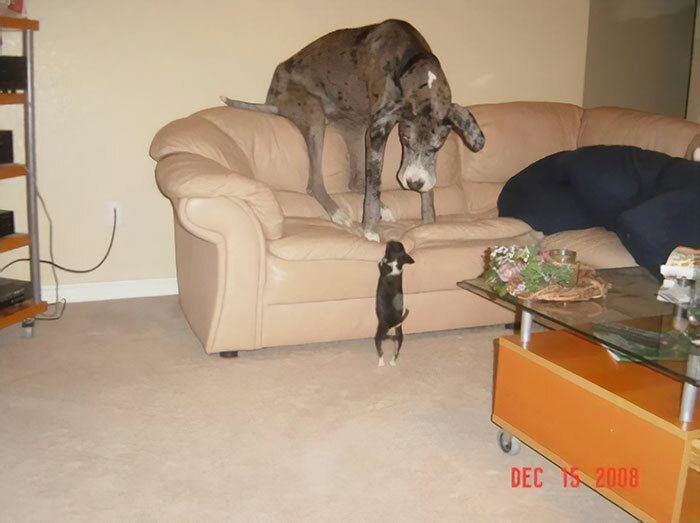 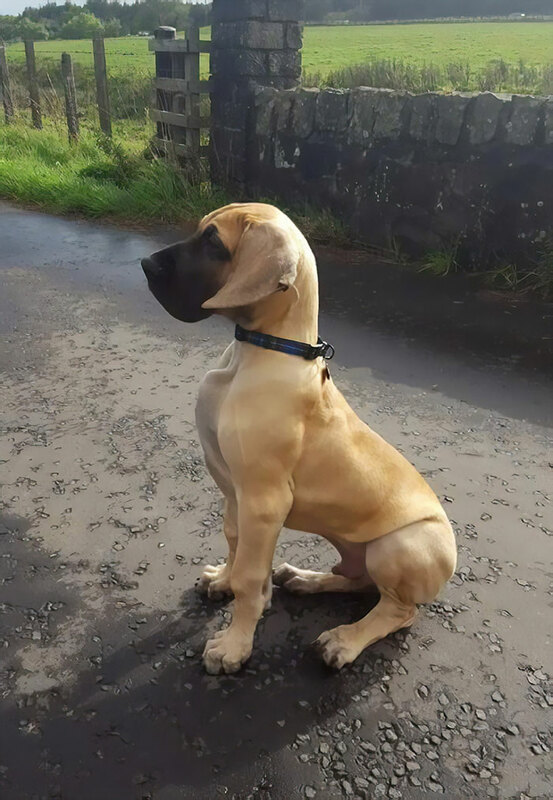 The big dogs often weigh 175-pounds and stand at least 30 inches from paw to shoulder. 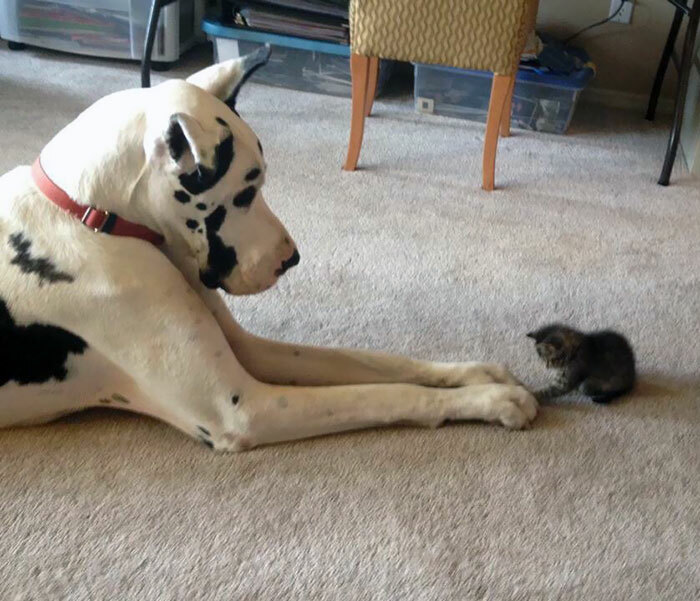 However, as big as they are in size, their cuteness is even bigger! 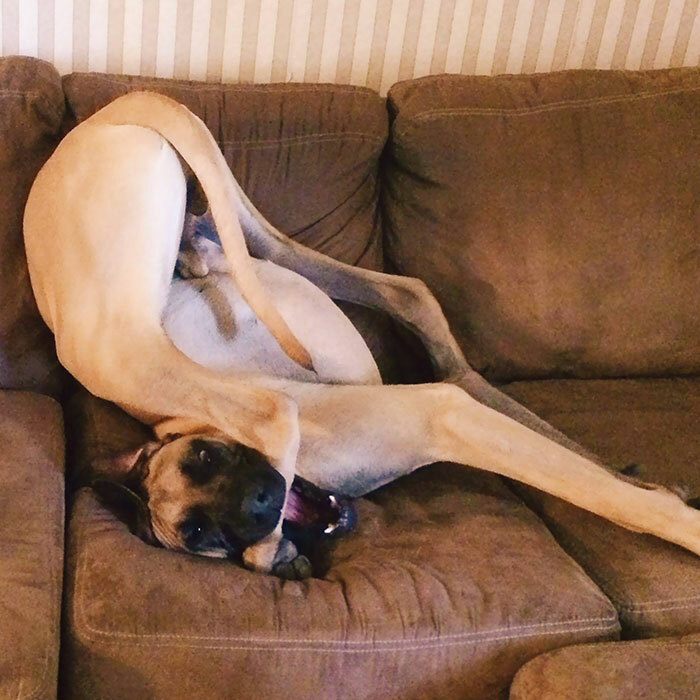 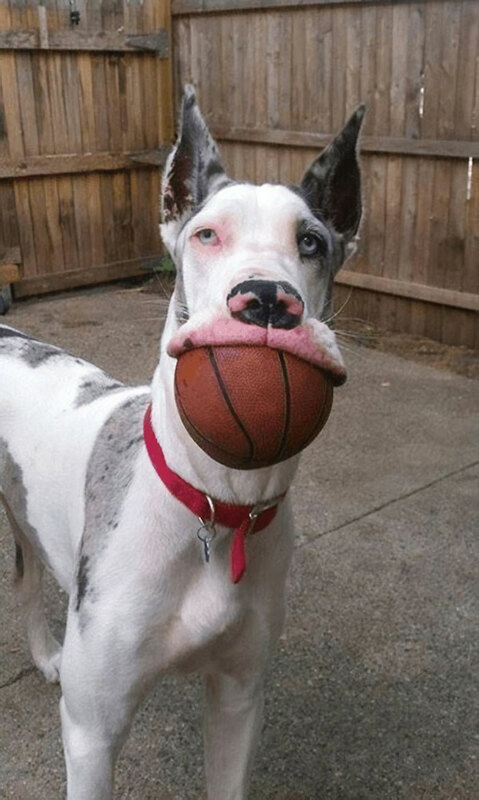 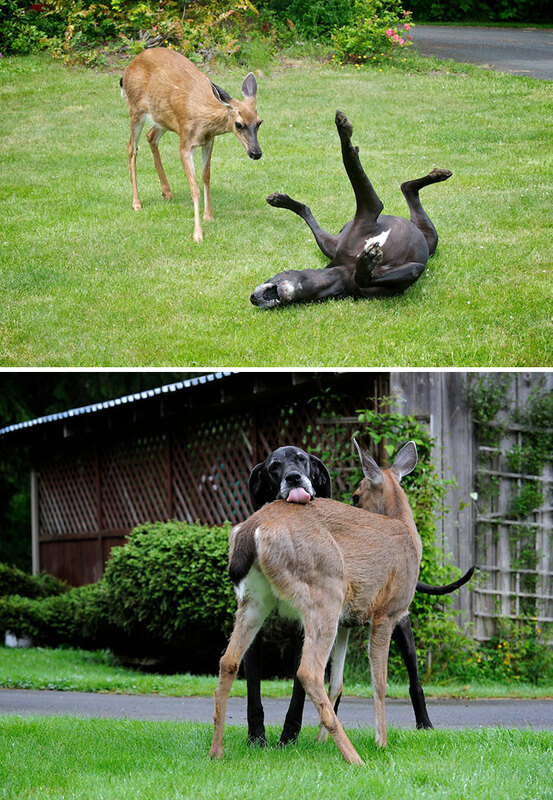 To prove this, BoredPanda collected hilarious pictures of our favorite Dogs.